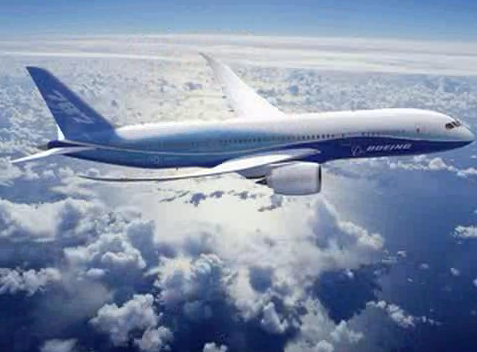 Today at 3:30 p.m. PDT, the Boeing 787 Dreamliner will rollout for the world to see. You can view the live webcast at www.boeing.com or watch it on Satellite TV. (576 DirectTV or 9601 DishNetwork). 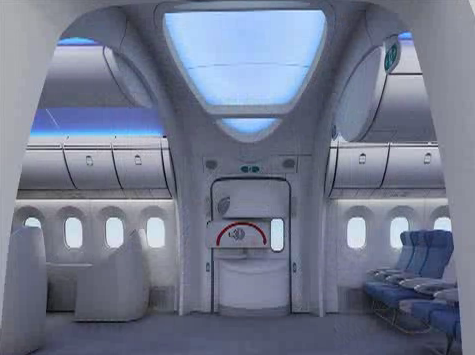 Boeing hired a design firm Teague, to help them from the very beginning to build the Dreamliner. 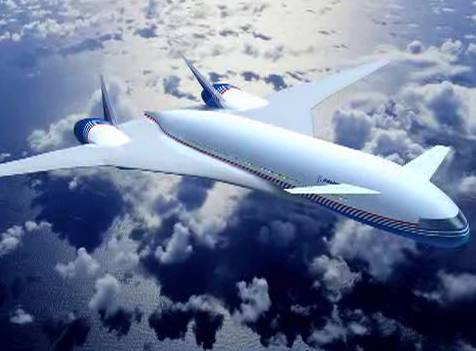 John Barratt, the CEO of Teague, gave some perspective on what it was like to work on designing the Boeing 787. You can watch the 10 minute interview here. First, notice the importance placed on empathy and ethnography in the beginning of the design. They had their team travel around the world 5 times in economy class before they started! Wow. I think it’s this kind of experiential learning that’s needed to really understand your customers. They went to this trouble to improve their empathy so they could understand what can’t be observed and also did the ethnographic research to understand what can be observed. I think it was also this kind of experiential foundation that allowed them to deliver things like larger windows, better air purification, more humidity in the cabin, and more open space. Second, notice how important the transition from the walk way to the airplane cabin is to him. The whole feeling that “You’ve made it! Sit down and relax! We’ll take care of you.” is really communicated subtly in the curved lines, high ceilings, the lighting and open areas. I love how they increased the size of the windows! 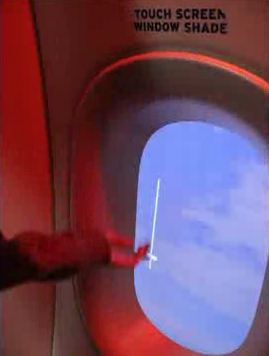 Also, the windows don’t have plastic shades, but look to be touch activated and have some kind of “fade shade” effect like glasses that automatically become darker when exposed to the sunlight. Nice. Third, notice how they had some amazing breakthrough concepts at first, but then when 9/11 hit, they had to give up their prized designs and adjust to the market. Making a really fast plane gave way to making a very efficient one. I often think about design as the skill of choosing what not to do. I guess we’ll see if they made the right choice. I think they did. But, it must have been just dreadfully difficult for the designers to give up their 1st design. My hat’s off to them for this alone. The 787 is a big bet for Boeing. I hope they do well, and not just because I’m cheering for the home team, but because we could all use a big old object lesson in the importance of designing experiences in the aviation industry. Hopefully the airline companies will someday pay this much attention to the whole flying experience. Posted in aviation, design, news. <>Lastly, notice what a big part prototyping was given in the process. You really don’t know how it’s going to feel until you can experience it, and they did that by putting the designers close to the engineers and mocking up the whole cabin where they could physically iterate on the experience. Very, very cool. As he said, “You’ve got to prototype it and validate it.”<>Kind of like the way Apple < HREF="http://money.cnn.com/magazines/fortune/fortune_archive/2007/03/19/8402321/index.htm" REL="nofollow">prototyped <> their retail stores. It cost them a few months in time to market, but it paid off by enabling them to catch design mistakes, and have design insights, at design time rather than deployment time. David, you are aware that ‘bigger windows’ is also much of an engineering practice? The window size is basically constrained by the strength of the window glass. 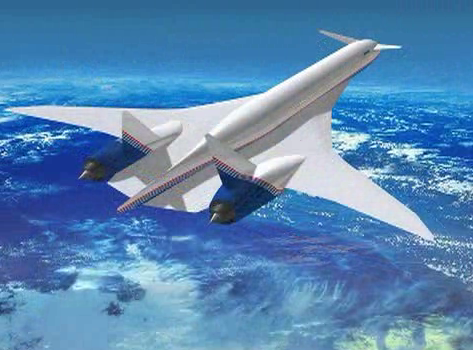 They have had hull ruptures at cruise altitude before, which is something you want uhm.. minimise as much as possible. Yes I am. In fact, that’s one of the great parts of this whole project. The integration between the designers and engineers. To allow for the larger windows, you need heavy windows, but with the carbon fiber hull, you gain strength and lose weight which makes up for the window weight. Also, with electronic window shades you reclaim weight as well. A stronger hull means you can keep compression at 6,000 ft rather than the normal 8,000 ft and amazingly people feel better! Using direct drive generators rather than the more common air compression systems has the direct effect of quieter ride for the travelers. All of these “engineering” decisions are so interrelated to the end experience. Correlating the concrete engineering improvements to the down stream, aggregate customer impact is really hard, and yet Boeing seems to have done exactly that. Said better, the 787 isn’t great simply because the “magical” designers walked in and “shed light” upon the unenlightened engineers. The air purification improvements specifically came from Boeing’s engineers. It was the very fact the <>everyone<> was galvanized around making the best traveler experience possible. That kind of cross discipline focus is very hard to achieve anywhere. Er, um… After reading these other comments, I don’t have anything technical to complain about. I’m just waiting to see how they’ll do when they’re in the air regularly. I really like the idea of flying not being such an uncomfortable nightmare. To use a pun. Next Post The GM of MacBU wants to talk to You!